Hi, I know this is not an act of kindness to people, but still an act of kindness. Evey year when it’s freezing cold and food is little for wildlife around New Jersey. I will take all and any scraps of food, buy a bag of peanuts, walnuts, etc. and anything anyone else wants to give ( family and friends ). I drive around and throw it into the wooded areas where the squirrels , fox, skunks, deer, etc. are looking for food. There are very few oak trees with acorns this year. 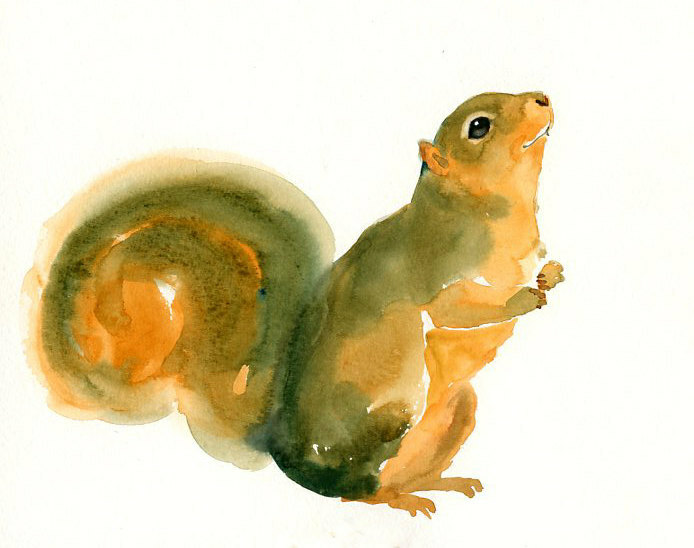 The animals depend on acorns most of the winter. So if I can help a little, I will. Our bird feeders are always kept full of nuts and seeds.. and when we go out into the woods we often take nuts and seeds to feed the squirrels and wild birds too… To me the little creatures are just as important especially during a harsh winter..
Wishing you well, And thank you for all the wonderful post you create. The squirrels stick their little noses into my bird feeders and have a blast! I also put my produce peels into the woods on the other side of my house. I know there is a little fox that eats them. We love to do this for the creatures great and small also here in Northern Wisconsin!! I hope others will join us! Thank you for you compassion!